Guitar has long been associated mostly with male rockers, but a new study shows that times have changed. 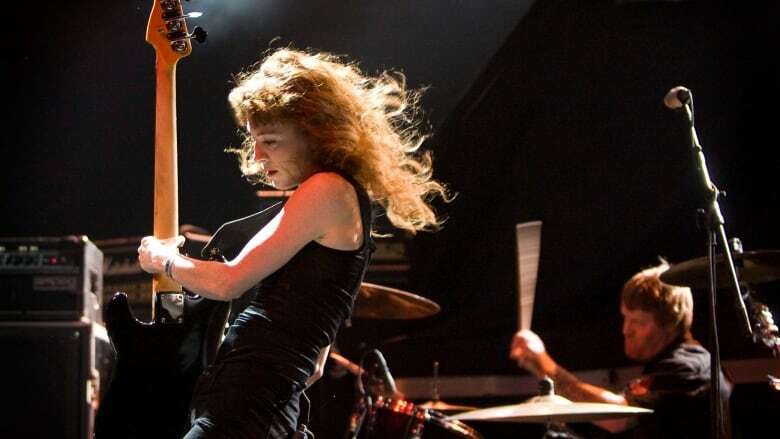 For decades the guitar has been mostly associated with male rockers, but a new study has found that times have changed: 50 percent of today's beginner and aspirational guitar players are female. 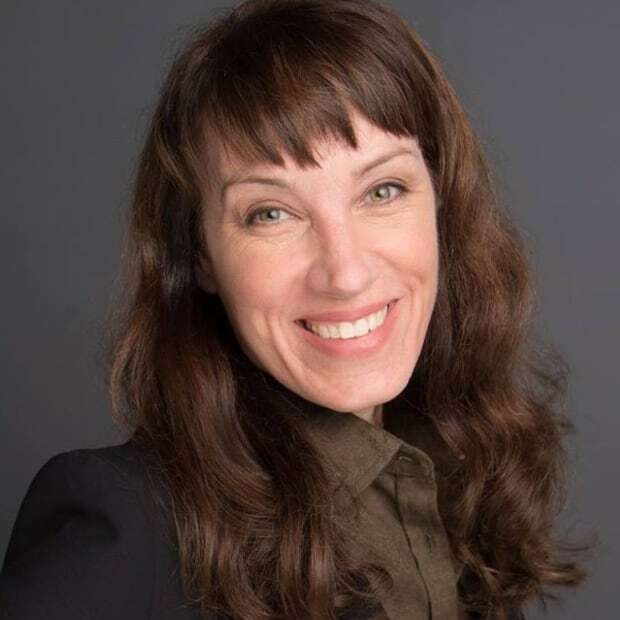 The study was commissioned by guitar maker Fender, and conducted by Egg Strategy, in conjunction with Canadian-American neuroscientist and author Daniel Levitin, best known for his blockbuster book This Is Your Brain On Music. Diversity is growing in other areas, too, with African-Americans now accounting for 19 percent of aspirational players, and Hispanic players making up 25 percent of beginner guitarists, in a field that has traditionally been overwhelmingly white. "Today's players have grown up in a different cultural context and popular music landscape, and rising artists like Mura Masa, Tash Sultana, Youngr, Daniel Caesar, Grimes and Ed Sheeran are changing the way guitar is being used," said Andy Mooney, Fender CEO in a release. Titled "Illuminating the State of Today's Guitar Players," the research surveyed 500 beginner guitarists in the United States and the United Kingdom. It also showed that most people aren't seeking rock star status; in fact, 61 percent of respondents simply wanted to play by themselves or with friends. Forty-six percent wanted to make music with others. It's about more than music, too: 42 percent said they saw guitar as part of their identity. So why are people these days picking up the guitar? Seventy-two percent said their did it to pick up a life skill or as a means of self-improvement. Levitin says they're on the right track. "Playing an instrument can certainly improve a person's overall well-being. Playing even five minutes a day can lead to a range of physical, mental and emotional benefits," he said in a release. 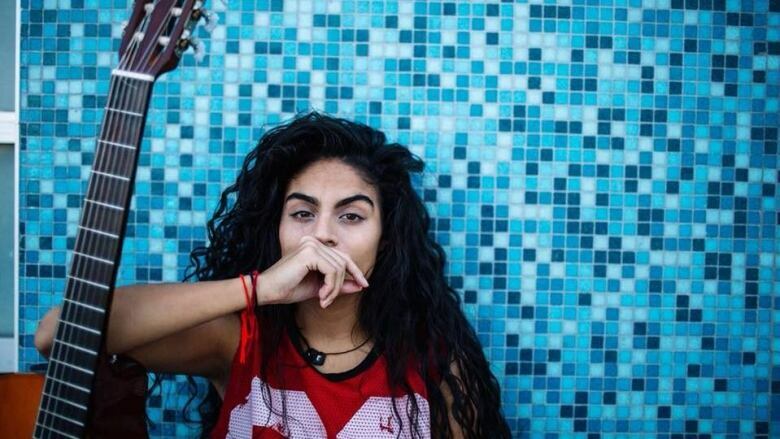 New generations of guitarists are growing up with more women musicians to look up to, among them Canadian star Jessie Reyez. "Playing an instrument has a meditative aspect that can release positive hormones in the brain and can reduce the stress hormone cortisol, increase productivity, and create social bonding to combat loneliness in the digital age," he added. "Playing music with other people produces the chemical oxytocin, a binding chemical that promotes trust and social bonding and makes you feel better." The research also revealed several barriers to learning guitar, among them a lack of free time — and the sometimes frustrating process of trying to develop a new skill. "Like many things in the digital age, new guitar players want quick results and learning an instrument is not an overnight task," said Matt Lake, an instructor with Fender. According to the guitar company, a 2015 survey found that more than 90 percent of first-time guitar players abandon the practice within 12 months, most of them in the first 90 days.